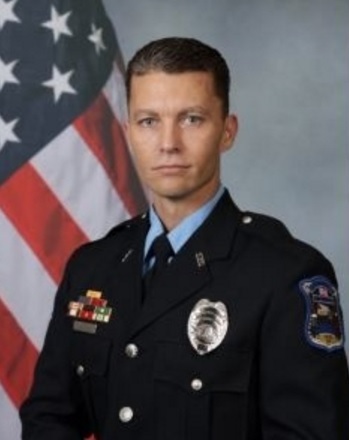 Master Police Officer Jason Harris died of injuries he sustained in a motorcycle accident while on patrol. Officer Harris was responding to assist an officer at the scene of a burglary. He was traveling east on Union Street when his motorcycle struck the right rear side of a westbound car as it was turning left into a private driveway. 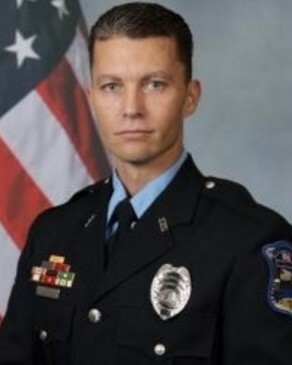 Officer Harris was thrown from his 2011 Kawasaki motorcycle and seriously injured. He was taken to Spartanburg Medical Center where he underwent multiple surgeries before succumbing to his injuries two days later. Officer Harris had served with the Spartanburg Police Department for 12 years. He is survived by his wife and three children. Rest in peace Master Officer Harris.